Hopefully, your summer was relaxing and fun! 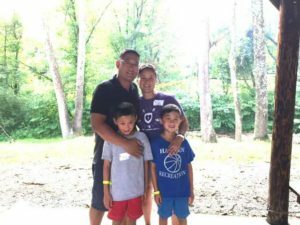 For Dr. Lee and his family, the summer was fun, but definitely not relaxing! They were fortunate enough to be able to travel to the Appalachian Mountains in West Virginia. 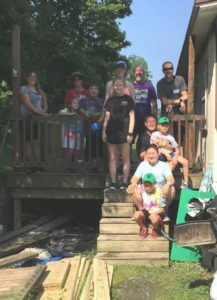 There, they (along with many other families from around the country) worked with a non-profit agency to help families in distress with much-needed repairs to their homes. It was a fantastic opportunity to offer help to families who needed it, to have fun working with a great crew of people, and to grow personally from the relationships that were established! Dr. Lee and his family truly wish you a happy Fall season!